A Business opportunity as Bright as a Beacon ! Prologis Beacon Centre a Class A Business Park - Beacon Centre allows you to tap the same resources as Fortune 500 companies do. 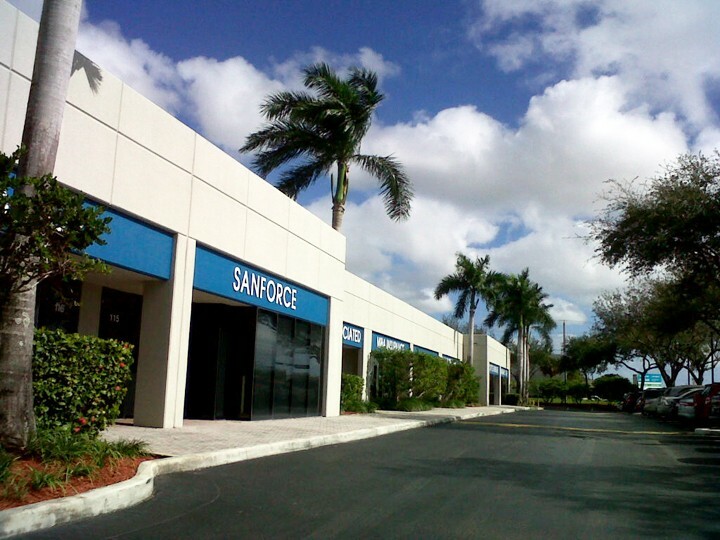 It's a unique opportunity to lease office, retail or bulk distribution warehouse space within Beacon Centre, the premier commercial business park in the Miami Airport West area. Owned by Prologis, the project is inclusive of approximately 2,500,000 square feet of controlled, secure master-planned space on 205 acres. The Beacon Centre is an opportunity to lease real estate in South Florida's most coveted business neighborhood. Beacon Centre - Location, Flexibility & Visibility - minutes away from the Miami International Airport and Port of Miami Seaport. Close proximity to all major roadways and expressways in the area. 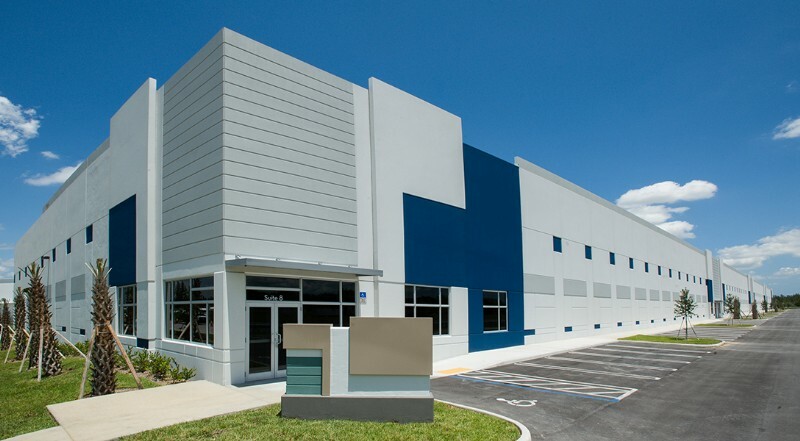 Adjacent to plenty of amenities such as restaurants, hotels, residential communities.Beacon Centre offers a unique opportunity to lease bulk distribution or office space within a premier commercial business park in the Miami Airport submarket. It also provides direct access to major arteries SR 836 (Dolphin Expressway), SR 826 (Palmetto Expressway) and Florida’s Turnpike. Transal Park - QUALITY & VALUE - Class A Office / Flex Space Business Park - Sometimes you do get more than you pay for! Quality office space available immediately from 1,000 to 10,000 square feet and some of the units have storage space and roll-up doors. We offer security, property management and an engineering staff. The project has lush landscaping throughout. There just isn't a comparable location that offers the Class A park environment without the Class A rental rates. Plus, there is incredible exposure on NW 25 Street in the Heart of Doral. Superior access to MIA Airport and all major roadways. The areas amenities are plentiful including great restaurants, hotels, residential areas and a daycare center. 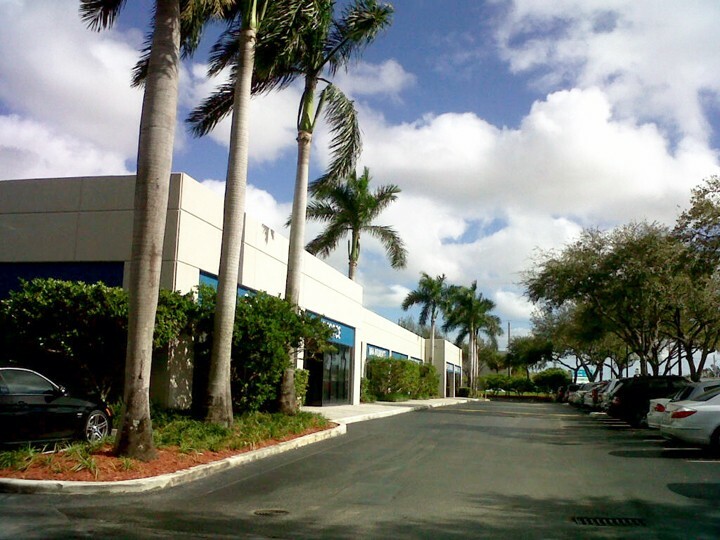 Join other Tenants in one of the most highly-coveted Business Parks in Miami. Class "A" Location - In the very heart of the Doral / Airport West corridor of Miami with superior access to all major roadways including the Dolphin Expressway (SR836), the Palmetto Expressway (SR826) and the Florida Turnpike. 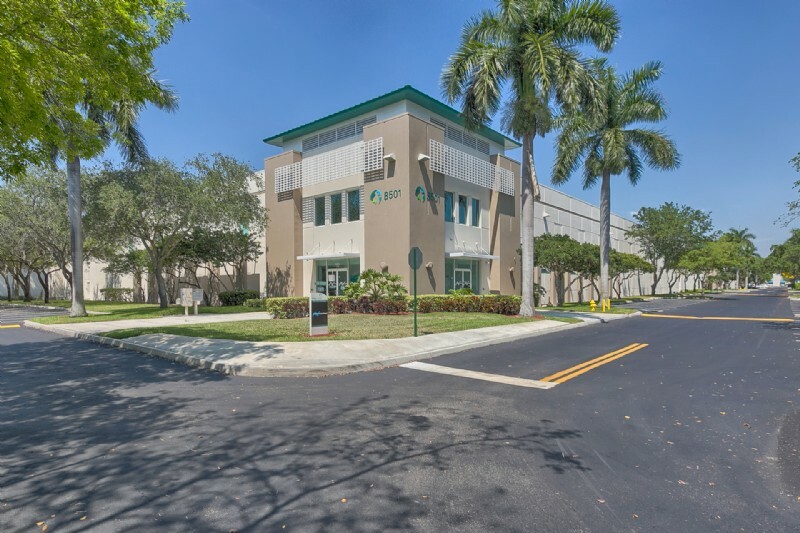 High exposure and excellent frontage on NW 25 Street and minutes away from plenty of amenities and the Miami International Airport.Transal Park is a Class-A office/flex business park located in the heart of the Doral/Airport West corridor of Miami. 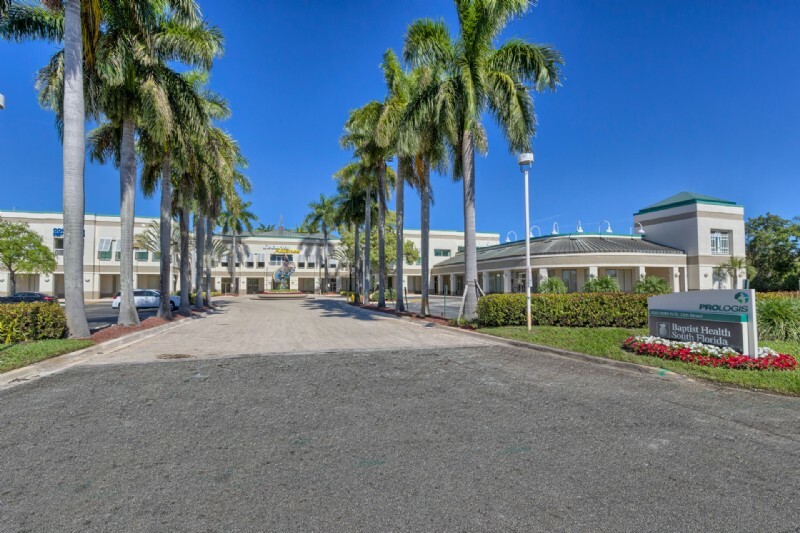 The property is conveniently located nearby abundant amenities including the CityPlace Center, great restaurants, hotels, residential areas and a daycare center. 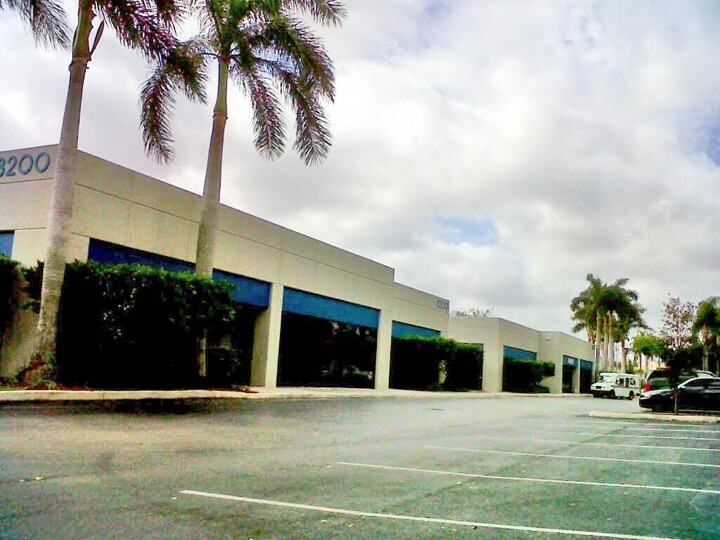 Miami Industrial Logistics Center (“MILC”) offers modern, high-quality industrial space in a superior location. 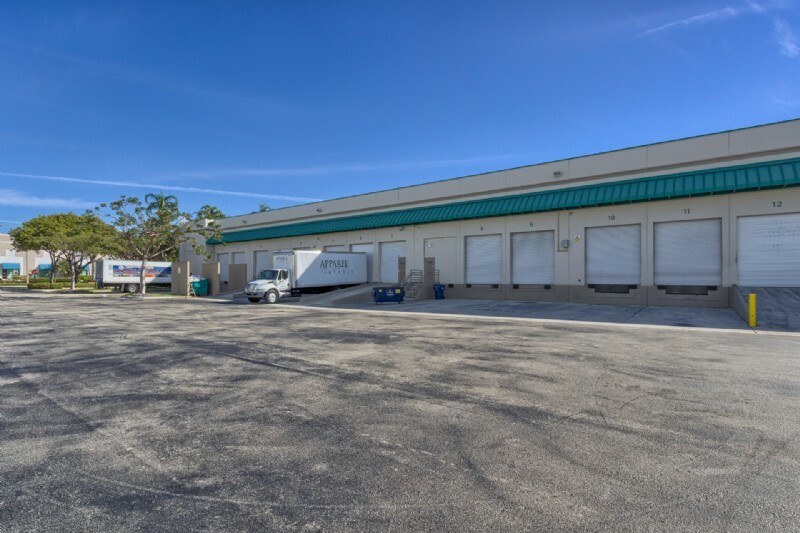 Located at the intersection of Florida’s Turnpike and U.S. 27 in the Hialeah Gardens submarket of Miami, this new industrial development puts you in an ideal location to serve the thriving South Florida market. 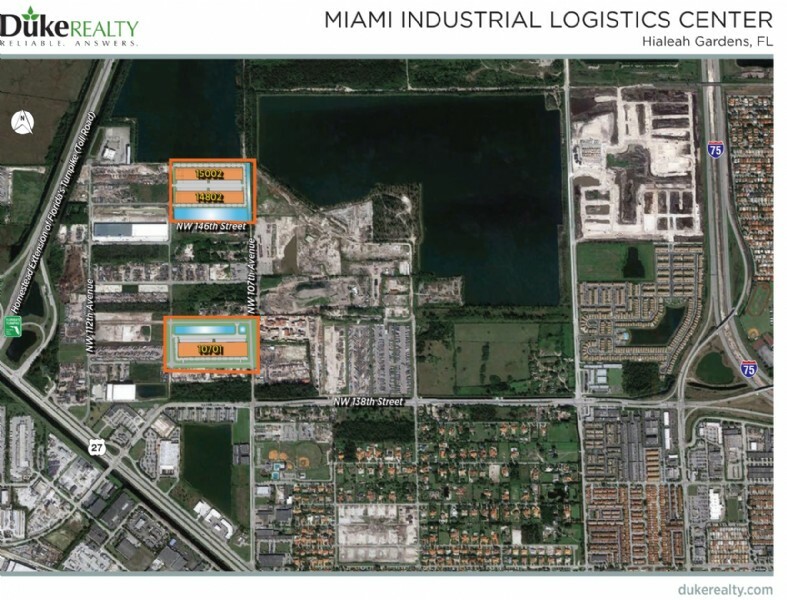 At Miami Industrial Logistics Center, you’re immediately adjacent to Florida’s Turnpike. Plus, you can readily access I-75 via the newly upgraded NW 138th Street. Need to get to the airport? Miami International Airport is only 11 miles away via I-75 and Palmetto Expressway. You’ll also find the newest, most efficient space in the market. Three new, modern warehouse/distribution buildings, all of which were delivered in 2017, feature 32’ clear heights, 60’ speed bays, large truck courts and ample automobile and trailer parking. The three buildings range in size from 209,232 square feet up to 255,846 square feet, and collectively total 676,835 square feet. 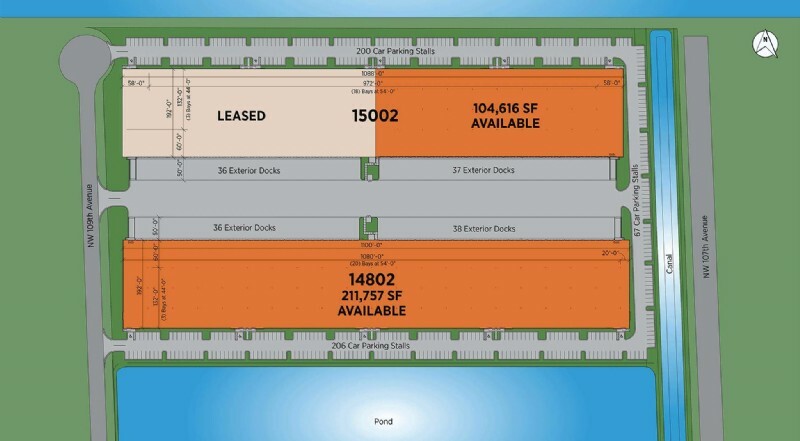 All three buildings in Miami Industrial Logistics Center are complete and available for lease. When choosing a home for your business, the company behind your building is just as important as the building itself. At Duke Realty, Duke is proud to not only offer some of the area's highest-quality facilities, but also the highest quality care and service. - Miami Industrial Logistics Center (“MILC”) offers modern, high-quality industrial space in a superior location. 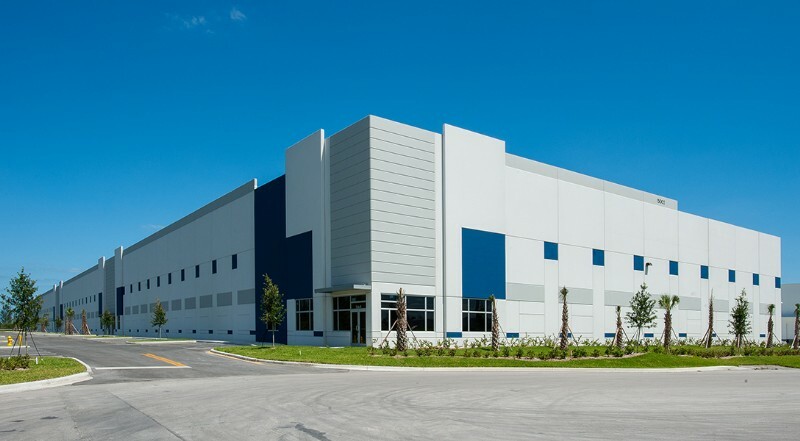 Located at the intersection of Florida’s Turnpike and U.S. 27 in the Hialeah Gardens submarket of Miami, this new industrial development puts you in an ideal location to serve the thriving South Florida market. 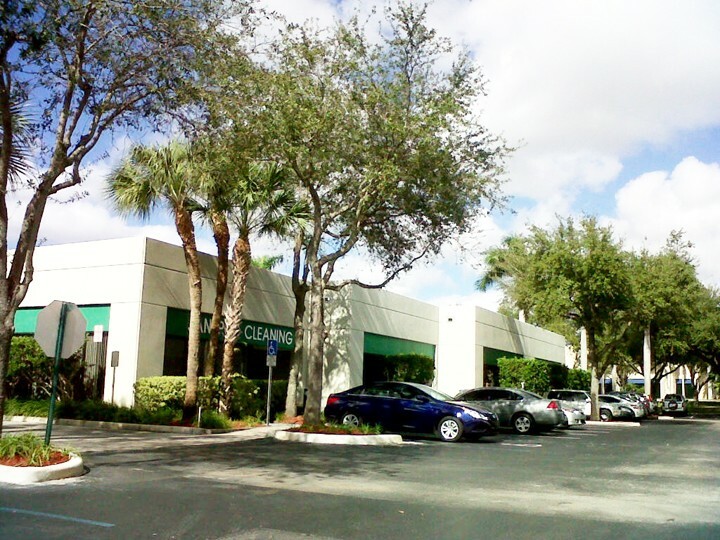 - At Miami Industrial Logistics Center, you are immediately adjacent to Florida’s Turnpike. Also, I-75 via the newly upgraded NW 138th Street is readily accessible. - Miami International Airport is only 11 miles away via I-75 and Palmetto Expressway. - There are plenty of restaurants, retail services, shopping centers and hotels within close proximity to MILC and many other amenities that make MILC an excellent location for all companies.